Valentine’s Day Shadow Box with Stampin’ Up! 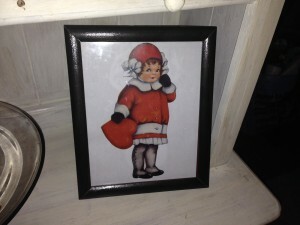 Love making seasonal shadow boxes using SU products. I believe the squares are 2″ and the frame is 8×8 from Michaels. I used the heart punch, triple heart punch and butterfly punch with glimmer paper and assorted DSP. 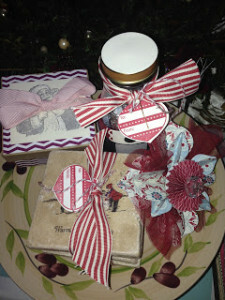 Teacher gifts with Stampin’ Up!